All that work you put into researching, writing, and rewriting. All the hours or days of effort. 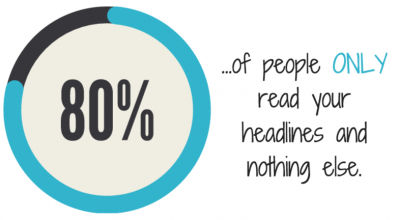 And 80% of your traffic gives nothing but a cursory glance at the headline and moves right along. Because of this staggering stat, I have become obsessed with writing good headlines. For blog articles… landing pages… email subject lines too, I agonize over my headline and do lots of testing to see what’s best. The headline is the MOST IMPORTANT piece of copy you will write in your business. The internet is packed with blog articles, videos, images, and other attention-worthy attractions. Our headlines are the main shot we have to cut through the noise and get someone to go a little further. Just 2 out of 10 people stay and read the rest of the article. 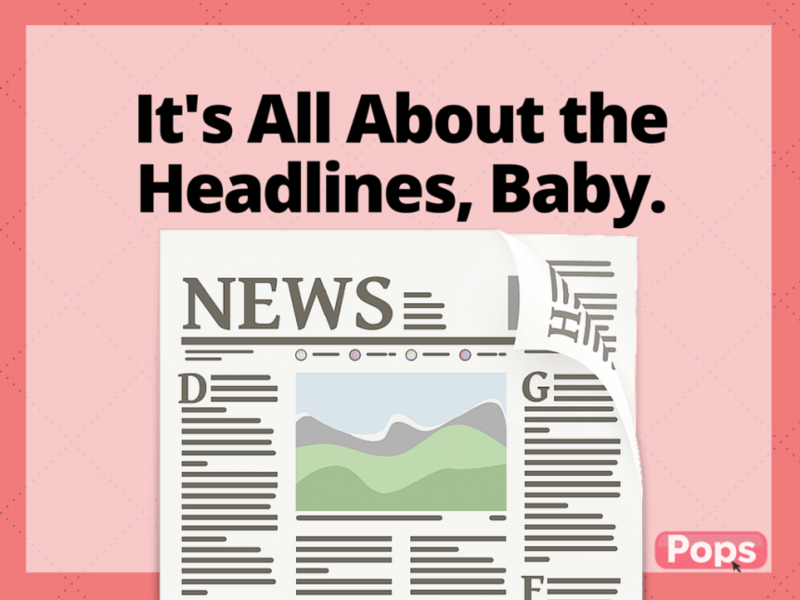 So we need to learn from sites like UpWorthy, Huffington Post, and Buzzfeed and companies like LeadPages and Click Funnels who are in the business of getting headlines on articles and landing pages right. We need to apply principles from Psychology. We need to write headlines that crush it. So, let’s pull back the curtain on some tricks you can use right away for hotter headlines that convert by looking at 4 facts (or secrets ;)) from psychology, analyze real headline examples from sources like UpWorthy and HuffPo, and get you primed to apply these secrets to your own writing of irresistibly clicky headlines! 1. Visualization and mirror neurons are legit. (No ‘woo-woo’ stuff here). We humans live a lot ‘in our heads.’ Literally. Here are two specifics to consider. More and more elite athletes and their coaches are tapping into Sports Psychology and harnessing the power of visualizing success on the track, on the field, or in the ring. Imagining a positive outcome and all the scenarios that could arise help athletes perform better when the time does come to compete. Your friend comes in flushed and heart racing. He tells you a harrowing tale about being chased by gunmen and slamming his head into a low-hanging beam as he fled in escape. As he tells the story, how do you feel? I bet your heart picks up speed and your head throbs juuuust a little. 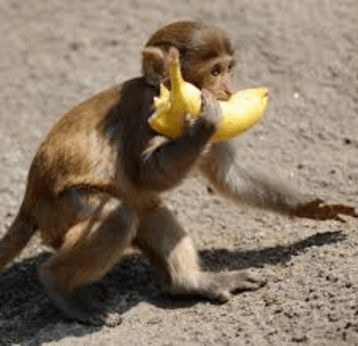 In the early 1980’s researchers, while studying primates (our brothas from a verrrrry distant common motha), found that neurons in the brains of macaque monkeys fired not only when they themselves reached for a banana but also when the watched another monkey reach for a banana. Those are mirror neurons at work. We are wired to imagine things in our mind. And we even feel what others are feeling as we observe, read about, or hear about things that happen=. We are built to feel empathy and live vicariously through the words and actions of others. A wise and clever technique with your headlines then is to get the reader instantly engaged by triggering these principles at work. Get them putting themselves in the shoes of the person in the photo along with the advertisement. Use words that conjure up images your target audience resonates with and will paint a picture for them. In the first example below, just seeing the words “tear-jerking” and “mom” in this headline instantly make me tear up. I am a softy, so maybe it has a stronger affect on me than others, but the principle remains true. Eliciting emotion and writing so as to get the reader starting to visualize is darn effective. As I read this below I imagine if my step-mom were gone and I discovered unopened messages from her. *tear* It makes me want to open this article and see what this guy Charles’ mom left behind for him. 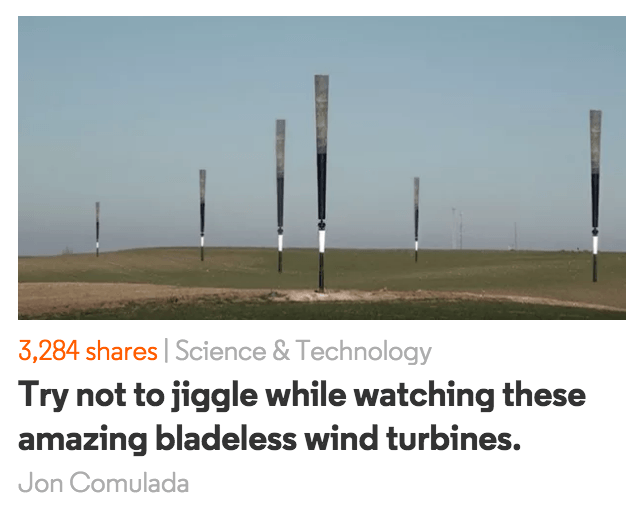 Here in this second example, without even clicking through to see the turbines in action, I already start swaying side to side. Saying “Try not to ____” is an open invitation to do just that. 2. Conformity is not just for the spineless. 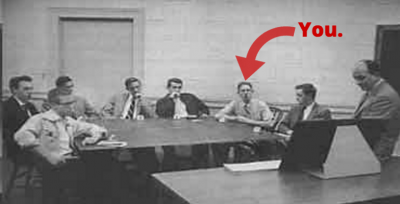 If you’ve ever taken a psychology course, you have heard about the Asch Experiment (of 1951). It goes something like this… imagine you volunteer to participate in an experiment on visual perception. You are ushered into a room with a large table and about 7 chairs. You sit down near the edge of one table where just a seat or two remain. 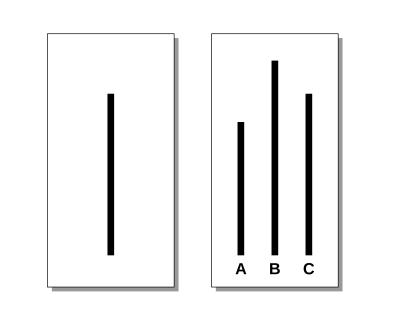 The researcher then explains that they are testing visual acuity and asks each person in the room one by one to identify which line A, B, or C is closest in length to the line at the left. Turns out, you very likely would say B! But when in a situation like this we often go with the crowd assuming they have more information than we do or that somehow we are mistaken. Or at the very least we report the wrong answer just not to stand out in a ‘negative’ way. In this experiment, everyone else in the experiment was actually a ‘confederate’ who was working with the researcher. The only true participant was you! And they were not testing perception, they were testing to see what you would say. Simple. And you already know this. Use social proof! 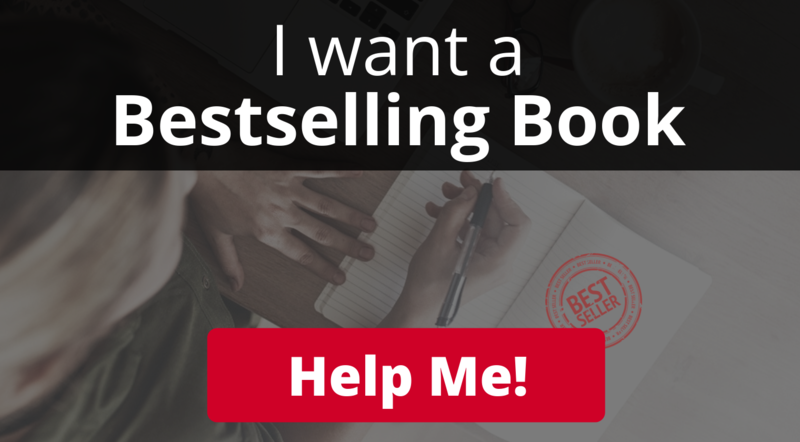 I have seen websites say things like, “Join thousands of readers and subscribe to our email list.” Well, thousands of people can’t be wrong, maybe I need to jump on that list! Or how about, “10 Things Social Media Experts Can’t Live Without”? If you are a social media expert or want to improve your social media, now you gotta read this article to see what all the other ‘players’ in the industry support. This first example below shows a picture of Russell Brandt and the headline plays on the exposure and popularity of celebrities (for a good cause, it happened to be). Next, this headline below starts right off with “Experts Say” to get the reader thinking that something of value is being shared. 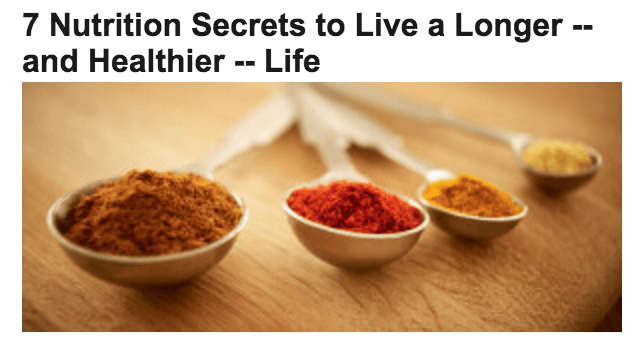 Long story short, leverage social proof in your headlines. Try out some headlines ripe for Upworthy and Huffington Post now (just plug and play). Don’t reinvent the wheel, use proven formulas that work. 3. Expectations and satisfaction are strongly linked. Have you ever heard the — kind of true — joke about how the solution to being happier is to ‘lower your expectations’? Turns out, to a great degree, we like predictability and to know going in what we will find. Sure, curiosity for what is left missing piques our interest (and could be an entire blog in and of itself), but you better deliver or over-deliver on what you entice me with or you lose credibility and I’ll bounce to watch cute cat videos. 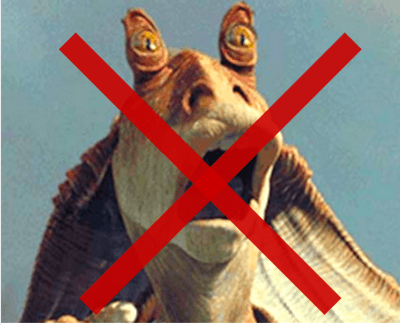 Or I’ll refuse to watch another George Lucas film, depending on the circumstances. While I am not saying to toss creativity out the window with headlines, some of the most effective headlines still to date are ‘list’ articles. By putting numbers in headlines, it gives our brains an anchor for what we can expect. Then, when we read further and see the numbers laid out in a clear list — delivering on the promise! — we feel pleased and it builds trust. Here are two examples from the Huffington Post. 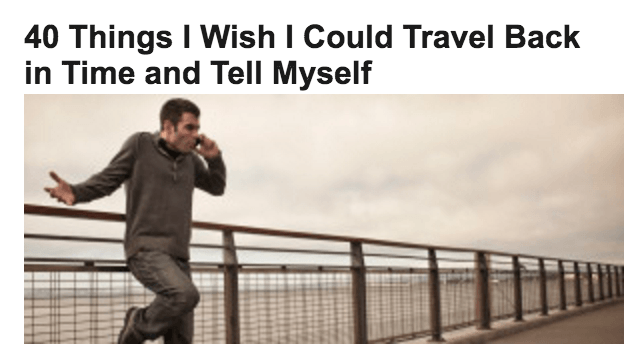 Both of which I want to click on. I love me some numbas! Maybe it’s the former Math teacher in me. 4. We are all ego-centric. What is everyone’s favorite word … in any language? His or her own name, of course! We can’t help it. We see the world through our own eyes and our own perspectives. Try as we might to fight it, we tend not to truly listen during conversations as we wait for our turn to talk and prepare our counterarguments while the other person wraps up. We tend to gravitate toward others who look, speak, and act like ourselves or those we are most accustomed to (hence the vital importance of international travel to expand our ‘normal’ and world view). Don’t get me wrong, we are amazingly kind, generous, and altruistic too! But we do have an ego-centric core. And for good evolutionary reason! Think to the caveman days when survival was far harder than it is today with a Starbucks and mega grocery store on every corner. You had to focus on protecting yourself first and your closest kin second, all others be damned. The struggle actually was real. Bring your audience in. 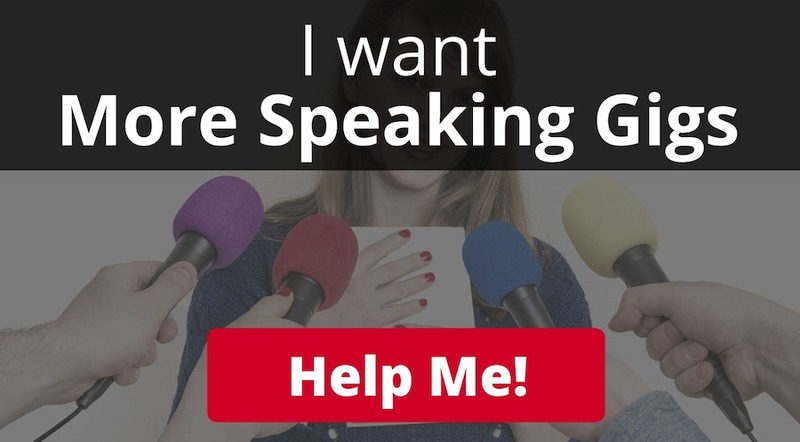 Use language that gets them not only visualizing but putting themselves into the position of the ‘person’ speaking or acting. Using the words “you” and “your” are great for this! headlines with audience-referencing cues (like C) generated higher click-throughs than others. It goes a step further and presupposes that you have family and self-doubt that get in the way of things in your life. This may not jive with everyone, but for the target audience, it cuts right to the core of them. This is a great example of knowing your target, speaking to their center, and enticing their ego to want to click and read more. Get your readers visualizing and imagining. Get them picturing in their mind’s eye for increased engagement and chances for reading further. As much as we don’t want to believe it, we are all influenced by what others around us are doing and saying. Leverage that with social proof and words that show others have endorsed (directly or indirectly) what you are writing about in your headlines. A great way to set expectations and deliver with your headlines is using numbers in them. I’m a sucker for these. This post and the freebie I am giving away below both follow this pattern. I love numbers! Not in a bad way, but we all see the world best through the eyes we have and the perceptions that affect our every judgment. 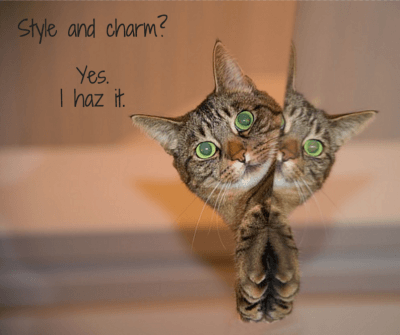 So write your headlines with “you” and “your” to get your reader even more connected and engaged with what you have to offer. Here are some other headlines I brainstormed on for this article. Ping me on Twitter @LaptopLaura and tell me how YOU would title this article! If you create a better one, I will change the title (after a wee bit ‘o testing) and give you cred! #Respect!